The fact that rock bands like The Clash , with their "Magnificent Dance" track got heavy rotation at Paradise Garage and Loft shows the openness of the late seventies black American music scene. 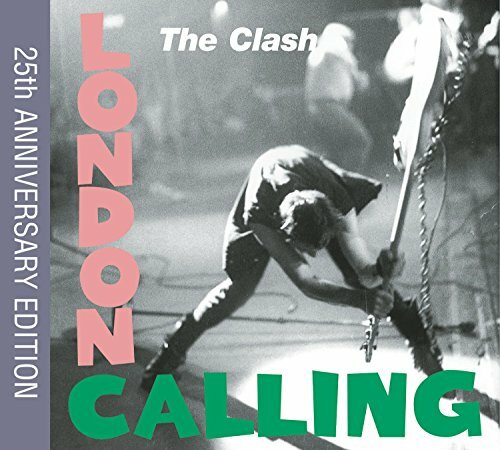 London Calling, a double album released by The Clash in December, 1979, marked the band's critical and commercial breakthrough. Besides straightforward punk rock, it featured a much wider array of styles than the Clash's earlier albums, including American-style rockabilly and reggae works that resonated with the Ska movement in Britain (see 1979 in music). 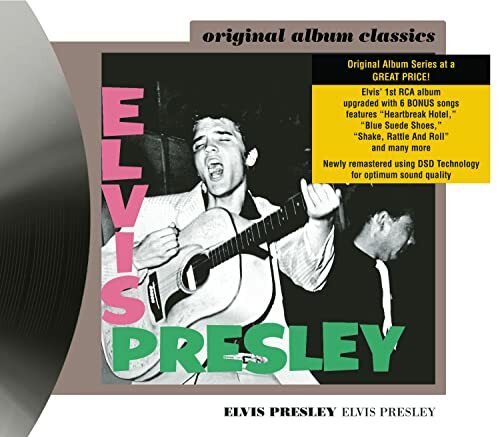 The album is considered a landmark by some, and tracks such as "Train in Vain", "Clampdown", and "London Calling" show up with regularity on rock stations to this day. The title track alludes to the BBC World Service's station identification: "This is London calling...", that was used during World War II.